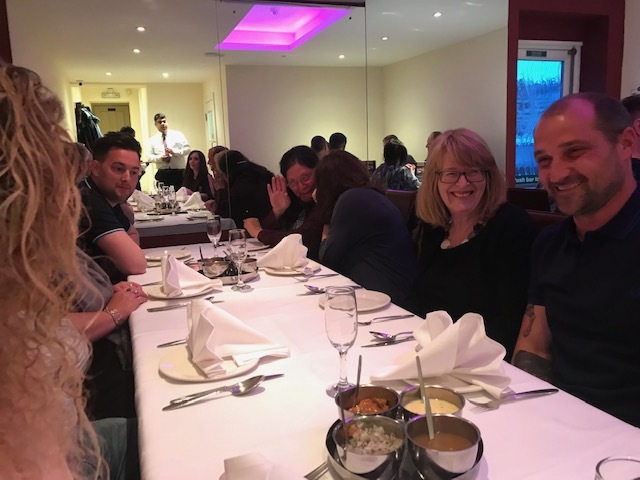 This April marks 14 years since Peter first took the step into the world of property management. 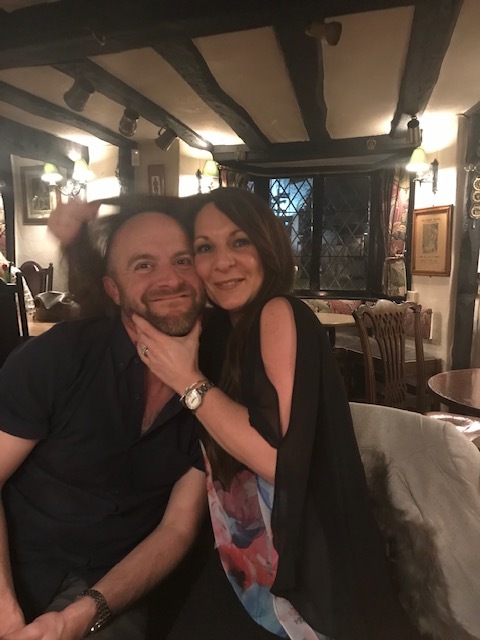 He bought his first freehold in March 2005 and then decided having received a poor service from agents to set up a company to do the job correctly. 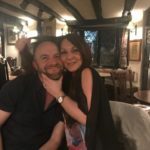 Over a decade later we are now a well establish property management company and have even branched out into sales & lettings. 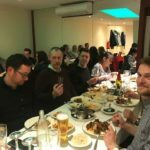 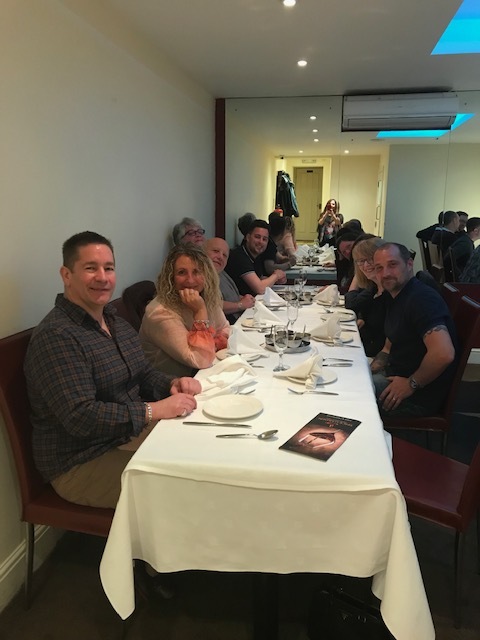 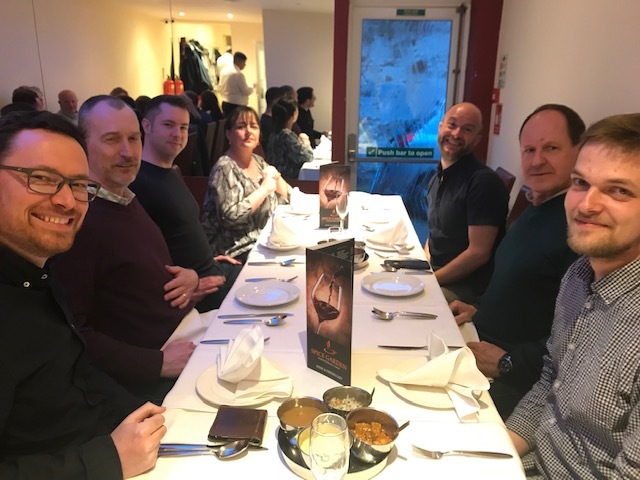 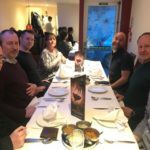 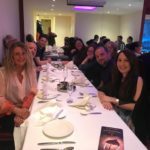 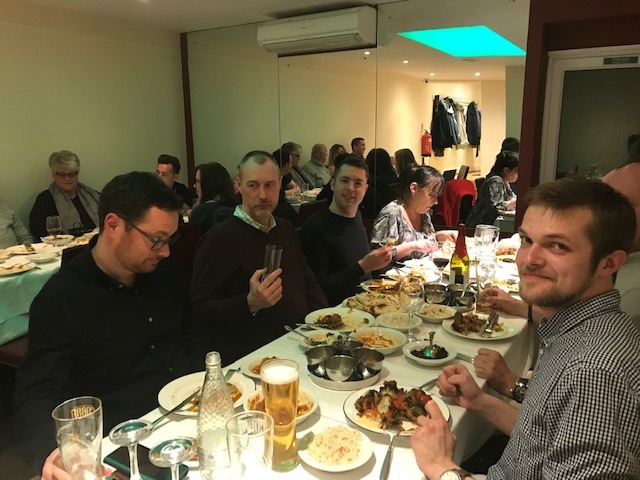 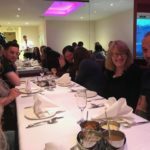 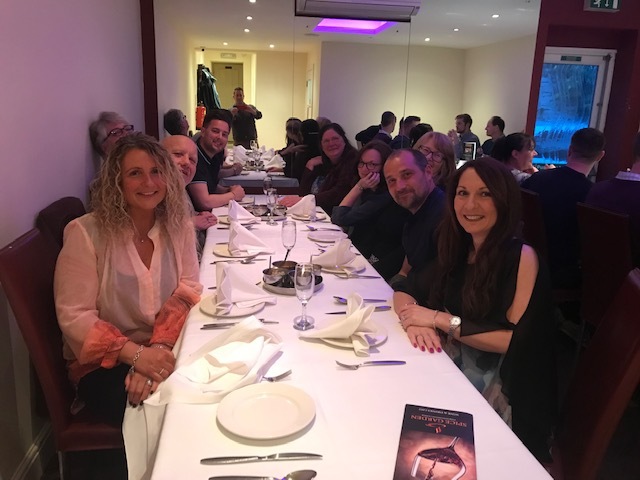 So what better way to celebrate such an occasion than to invite some of the companies we work with out for a Curry on a Friday Night! 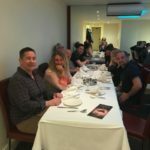 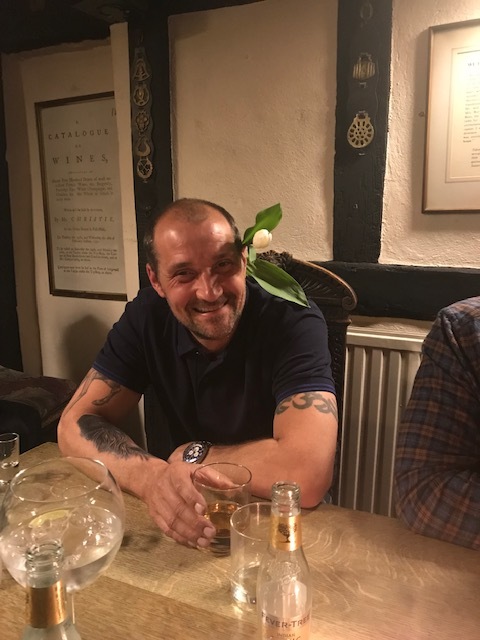 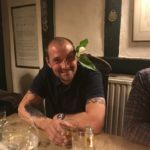 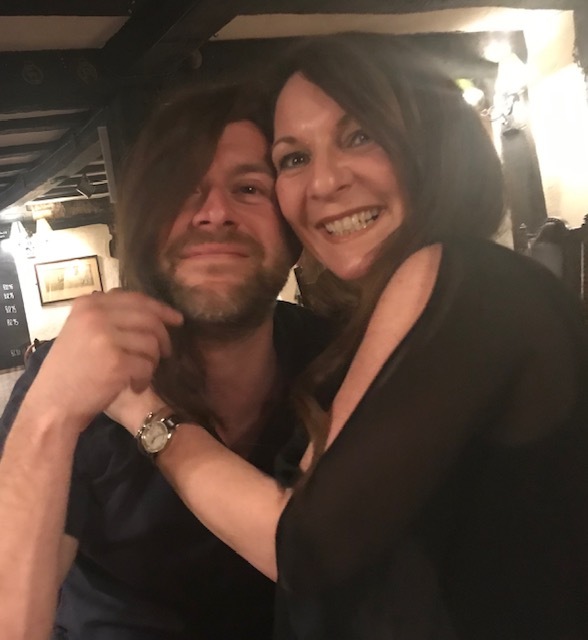 The evening started off in the Lamb for a drink after work before going onto the Spice Garden Indian restaurant where Peter thanked those in attendance for their help over the years and then back to the Lamb for a night cap. 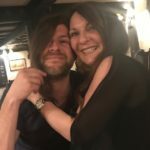 Here’s to the next 14 years!